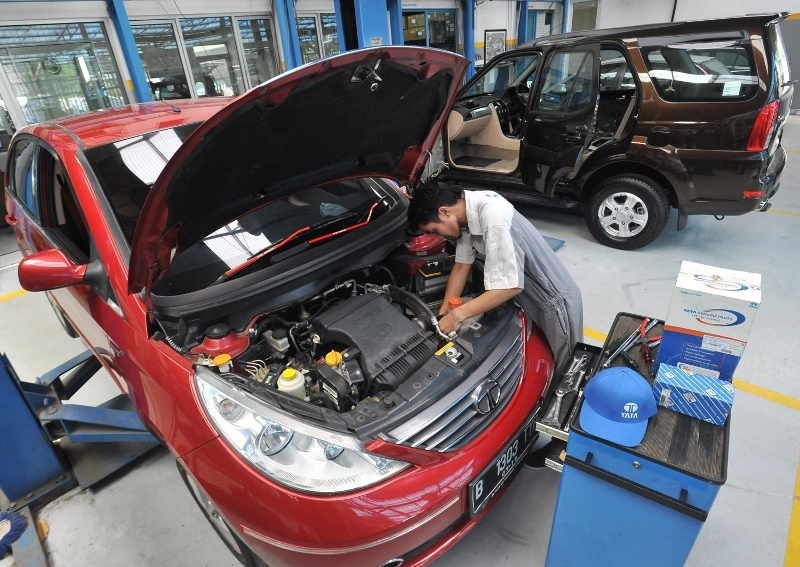 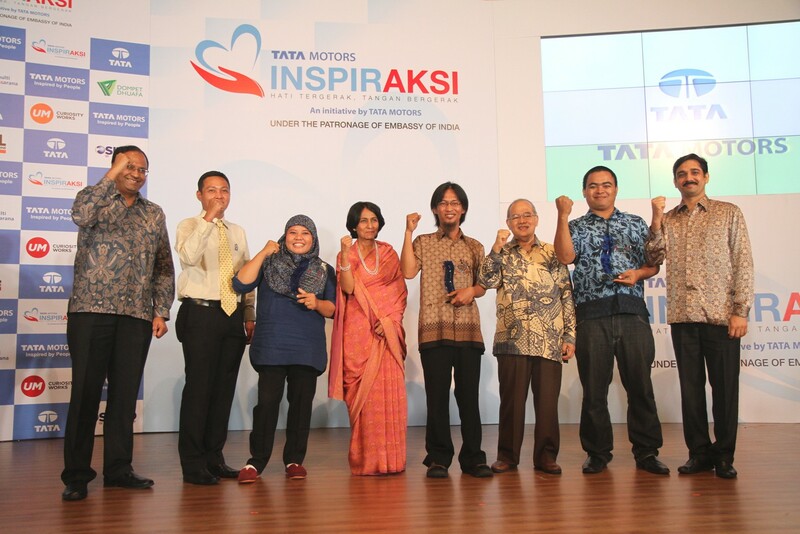 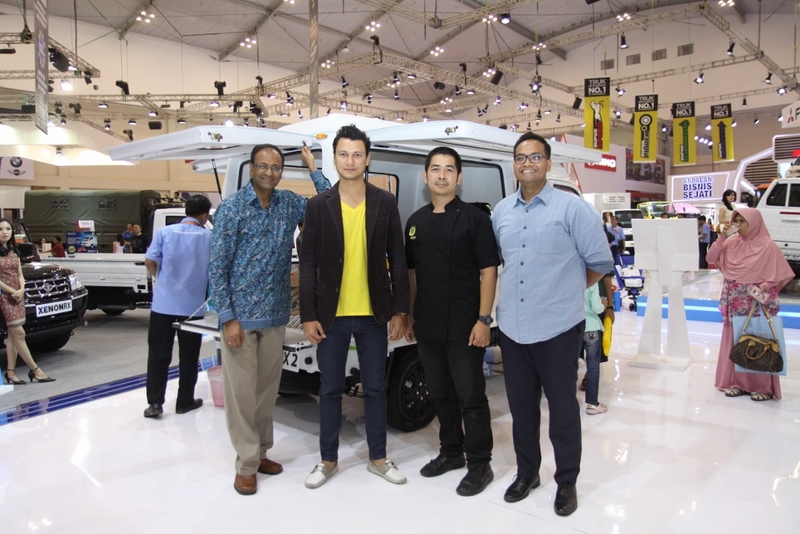 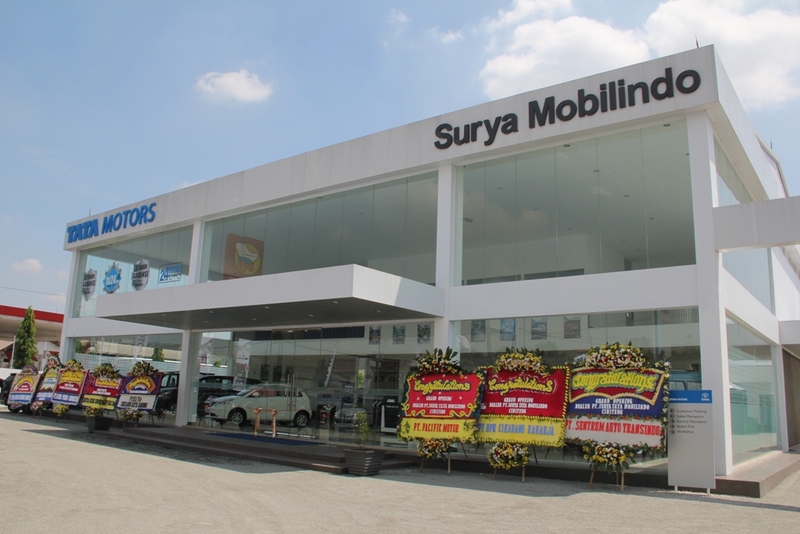 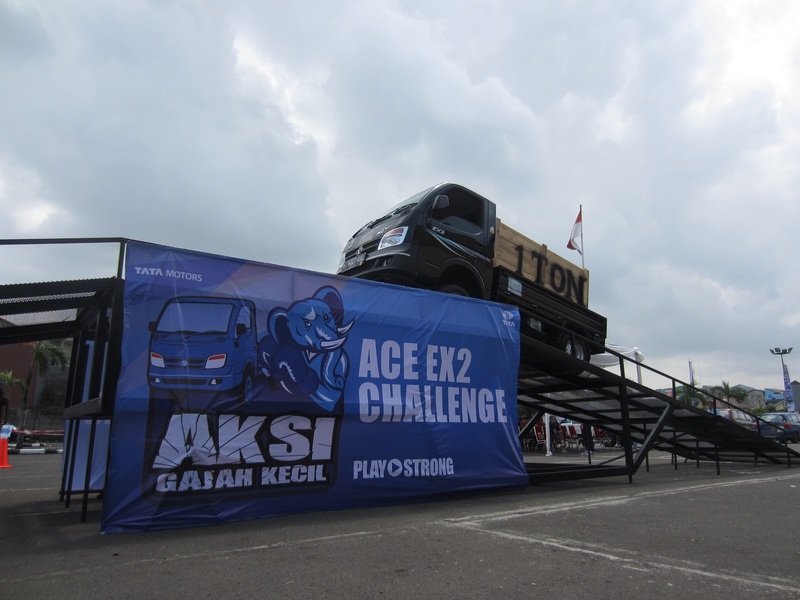 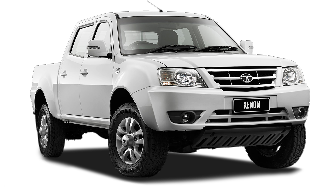 Ice BSD, 16 August 2017 – GIIAS event has run for 5 days and Tata Motors Distribution Indonesia (TMDI) as Tata Motors Authorized Brand Holder and distributor in Indonesia has received a very positive response from visitors. 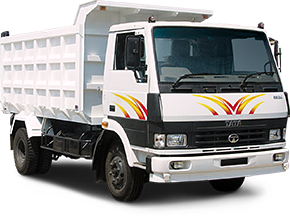 TMDI President Director Biswadev Sengupta stated that the positive response came with improving commodity prices and the increasing need for heavy duty trucks for mining and infrastructure development. 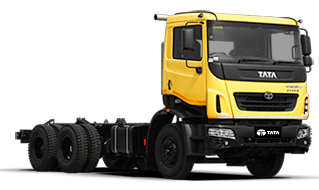 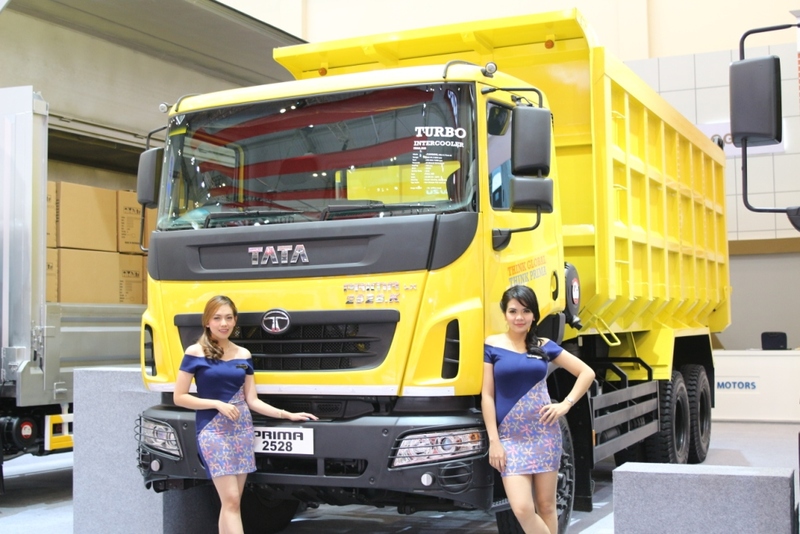 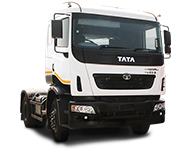 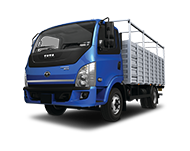 Biswadev added, that the positive response was also a sign of increasing trust in Tata Motors heavy duty trucks especially Tata Prima from businessmen who desire to have a strong global truck with lowest TCO (Total Cost of Ownership). 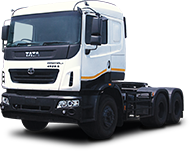 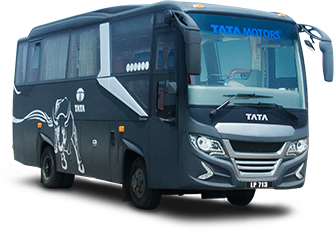 Based on data from TMDI dealers who are serving visitors at the TMDI booth at GIIAS 2017, even though it’s a new product range, Tata Prima has received a very encouraging response with as many as 20 units booking, within 5 days of GIIAS 2017. 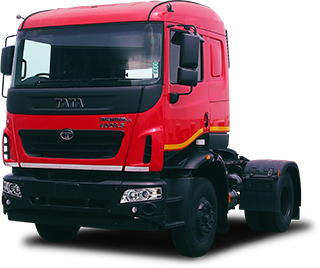 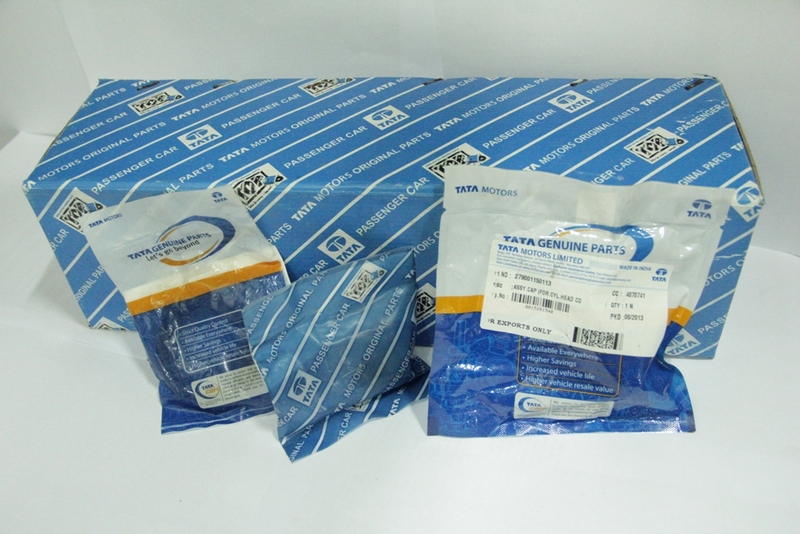 “We are very optimistic that Tata Prima booking number will increase as well as our other products,” said Pankaj Jain, Director of Sales & Marketing, TMDI. 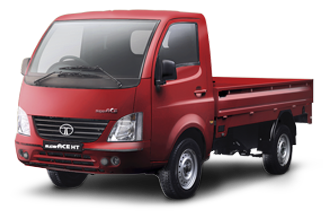 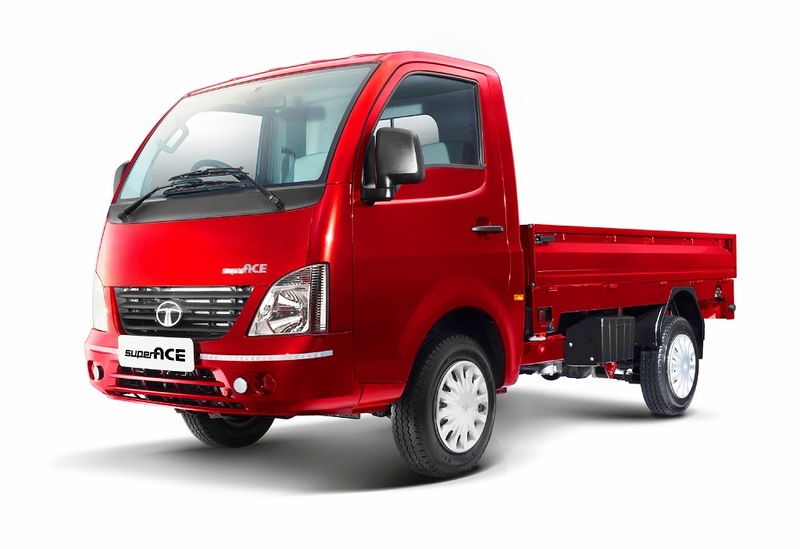 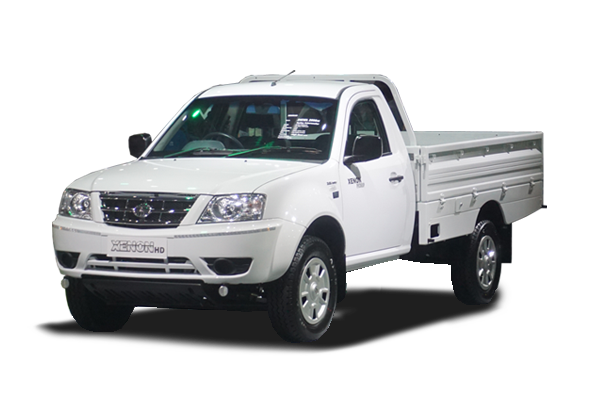 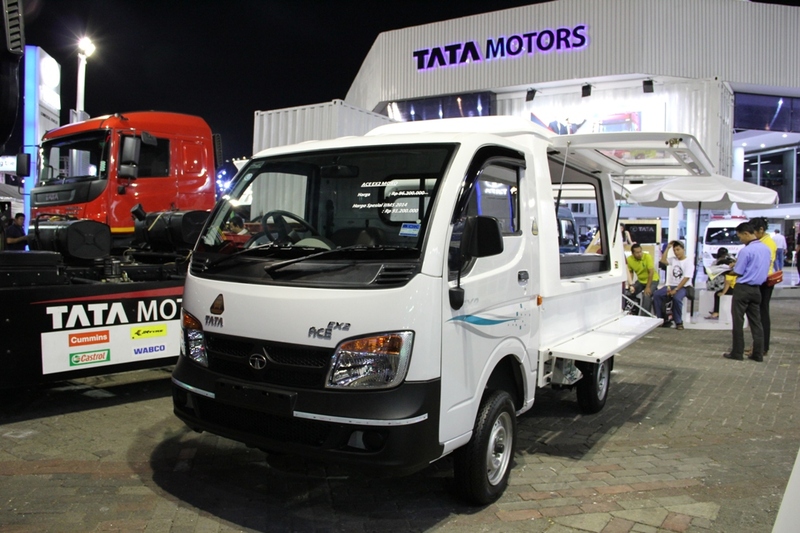 Meanwhile at GIIAS 2017, the other Tata products like its ever popular pickup range consisting of Ace Ex2, Super Ace & Xenon RX, and Light Trucks consisting of Ultra and LPT 913 Tipper, Xenon XT Double cabin and the LP 713 Bus continue to draw a very good response.